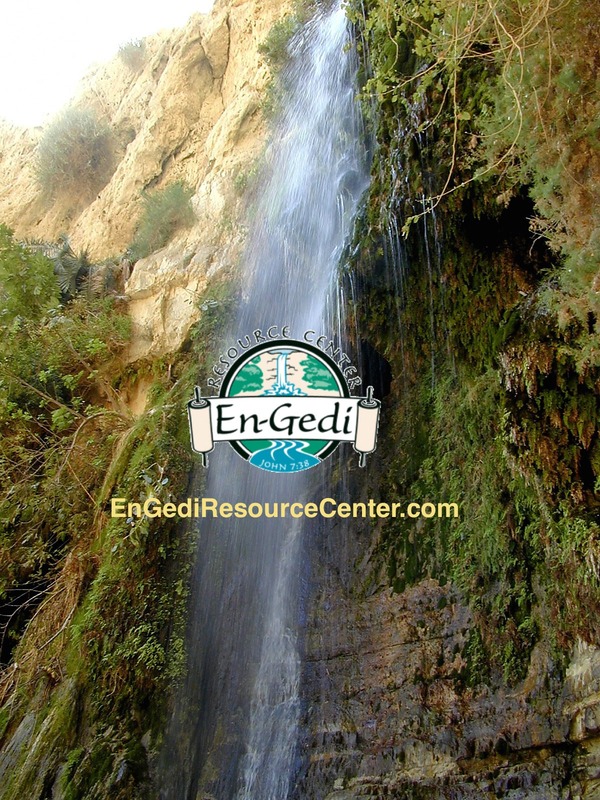 Besides the books and media featured in the En-Gedi bookstore, here are some more highly recommended resources for Christians who are just starting to explore their Jewish roots. Links go to Amazon pages. This is a must-read introduction to this topic. Some of the early chapters are a little scholarly though, even though the information is excellent. Later on the book has some more practical insights. This is another favorite first-read. Dickson is a conservative evangelical Christian, and he shares from his (sometimes awkward) experience of joining a Torah study at a Reform synagogue. Soon he finds insights that deepen his Bible reading and faith in Christ. Dickson is a novelist by trade, and a very warm, readable writer. 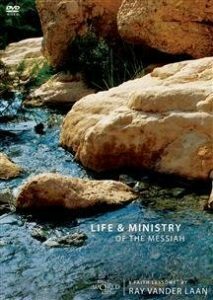 This is an excellent study of Jesus’ life and teachings in their Jewish context. Young is particularly good with the parables, having written his Ph.D. on the rabbinic parallels to Jesus’ words. One idea: Use Jesus the Jewish Theologian as the background text for a weekly Bible study of the gospel accounts of Jesus’ life. There are 13 DVD studies of the land and culture of the Bible. Many people have loved this curriculum, which takes viewers to Israel, Greece, Turkey and Egypt to highlight Jesus and the Bible stories in their Eastern, Jewish context. 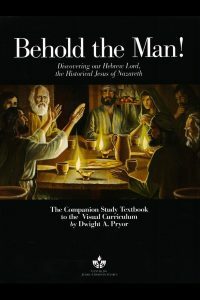 Behold the Man is a twelve-session introductory study on the significance of Jesus’ Jewishness for Christians today. Another excellent way to discover our Hebrew Lord, the historical Jesus of Nazareth. Bailey, Kenneth E. Poet and Peasant and Through Peasant Eyes (Combined edition) Grand Rapids: Eerdmans, 1983. From his experience among traditional Middle Eastern peoples, Bailey shares a wealth of cultural insights on Jesus’ parables. Evans, Craig. Fabricating Jesus: How Modern Scholars Distort the Gospels. Downers Grove, IL: InterVarsity Press, 2006. Excellent popular-level book by a respected scholar on recent theories about the historical Jesus. Kaiser, Walter and Duane Garrett. Archaeological Study Bible: An Illustrated Walk Through Biblical History and Culture. Grand Rapids: Zondervan, 2006. Colorfully-illustrated NIV study Bible, full of articles on culture and archaeology that shed light on the biblical text. Pryor, Dwight A. Unveiling the Kingdom of Heaven. (DVD Series & Study guide.) Dayton, OH: Center for Judaic Christian Studies, 2008. Excellent introduction to Jesus’ teachings on the kingdom, and its implications for our lives. 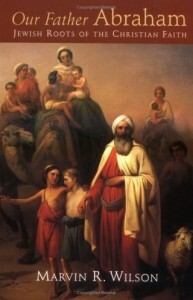 Schechter, Solomon. Aspects of Rabbinic Theology. Peabody, MA: Hendrickson, 1998 (1909). An overview of the theology of Judaism by a Conservative Jewish rabbi; older but very readable. Stern, David H. Jewish New Testament Commentary. Baltimore: Messianic Jewish Resources International, 1992. In depth, verse-by-verse commentary on the New Testament by a Messianic Jewish scholar. Very good reference. Telushkin, Joseph. A Code of Jewish Ethics (Volume 1: Love the Lord Your God and Volume 2: Love Your Neighbor as Yourself). New York: Random House, 2006 & 2009. Comprehensive guide to biblical ethics from a Jewish perspective. An excellent guide to becoming more Christlike.